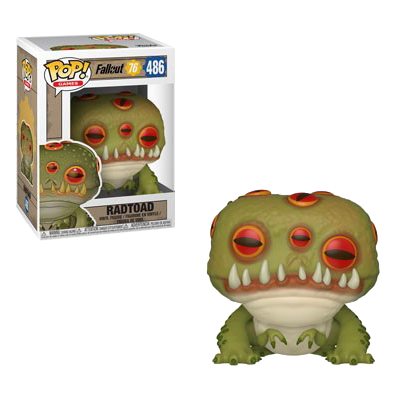 Is there any chance that a Radtoad can be cute? Well, we will let you decide this for yourself. Officially licensed, about 9cm tall and totally cute. Comes packed in a window box. Manufactured by Funko.